CLOSEOUTS. 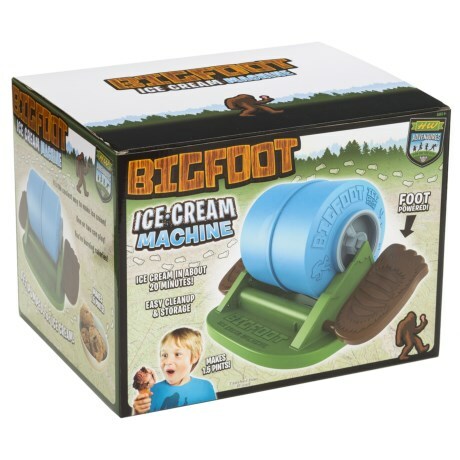 Make delicious ice cream anywhere with the power of your own two feet with this Hog Wild Bigfoot ice cream maker. Available Colors: SEE PHOTO.